Don't You Wish You Were In One of These Beautiful Natural Pools? You'd be crazy not to love stark, modern design like the stunning Tangga House, but the natural look can be beautiful too. 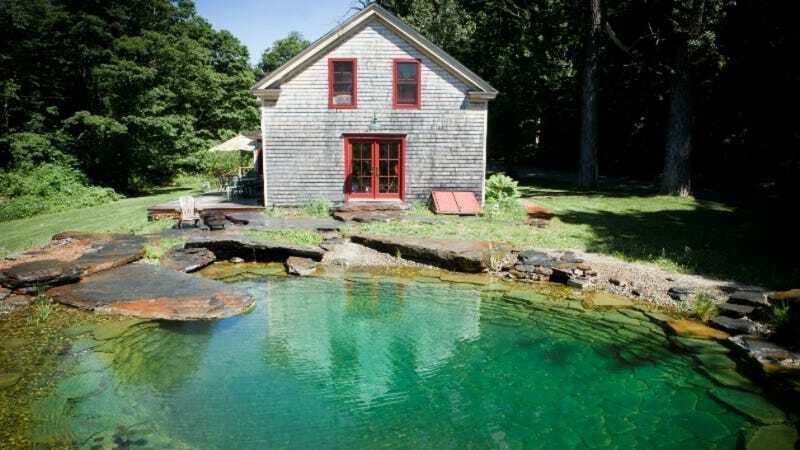 Take these awesome man-made pond pools from Water House for example. You can't tell me you don't want to dive in right now. Each of these pools is very carefully placed as to not totally disrupt the natural environment and is lined with natural stone. Better yet, they work with wetland plants for biological and mechanical filtering, no chemicals required.